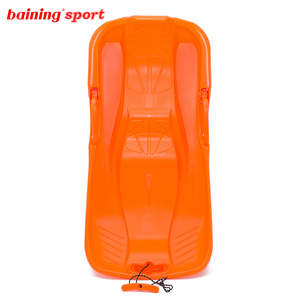 double seats 8 handles inflatable snow raft The reason that you choose GS Product picture Pumps GS product works flow Get rid of your worried, because we are professional Factory department Sample and production working flow chart 2012 GS exportation information Testing Report Our company always welcome your inquiry. Q:Where is your factory loacted9 How can I visit there9 A:Welcom to visit our factory. Q:How about the delivery time9 A:It takes 15-25 days after receving deposit. Q:Could you print our company LOGO on color box9 A:Yes, of course. For the big order ,we can finish the production in 30days after receive your payment ,just 2 days for the small wholesale. &middot; About the delivery: We can ship the goods as per your requirements, by sea, by air or express. 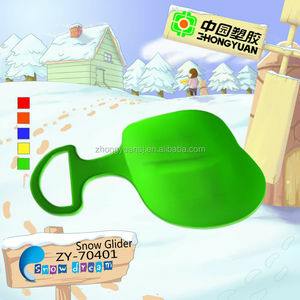 For the small wholesale business ,we provided door to door delivery service ,you can sign the goods at home . 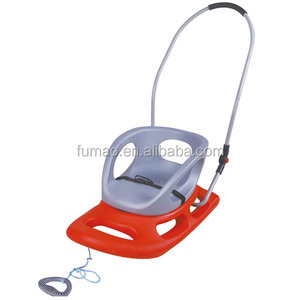 3.high quality, reasonable price, prompt delivery and excellent service. We aim to provide attentive customer service to meet full customer satisfaction. Also, we are seeking for long-time business relationship with our customers. 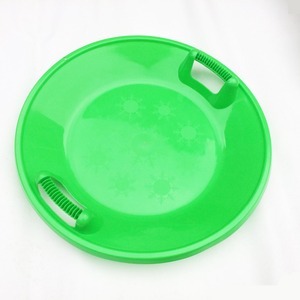 And the prices also have great relationship with the order quantity and material. C) Is the price negotiable9 Yes, the price is negotiable. And the prices also have great relationship with the order quantity and material. 2-3 days For our existing samples for reference. Shipping:28-30 working days after receiving 30% deposit. Sample: 5-10 days after confirming the details. The surface of scooters with mat finish design,not paint . The buyers cancustom there own logo/brand on the plastic skis by engraving . 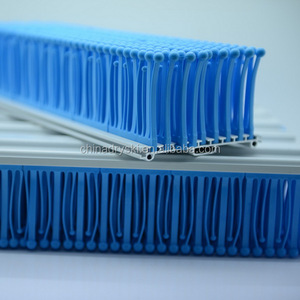 We have more than 50 varieties of products to meet the requirements of our customers. 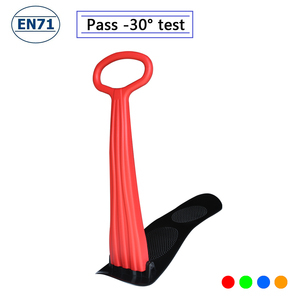 Alibaba.com offers 85 skiing snow seat products. such as free samples. 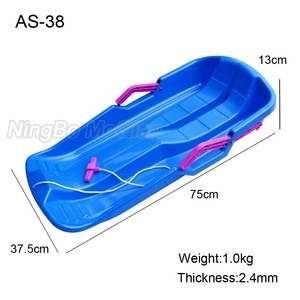 There are 85 skiing snow seat suppliers, mainly located in Asia. 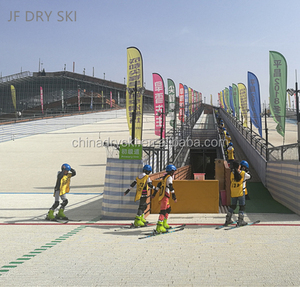 The top supplying country is China (Mainland), which supply 100% of skiing snow seat respectively. 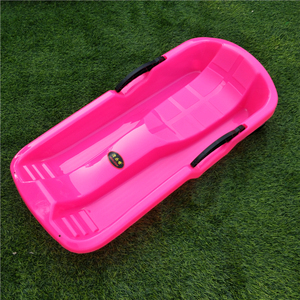 Skiing snow seat products are most popular in North America, Western Europe, and Eastern Europe. You can ensure product safety by selecting from certified suppliers, including 8 with ISO9001, 5 with Other, and 4 with BSCI certification.